When Collective Soul hits the stage on Saturday night, drummer Johnny Rabb will feel right at home behind the drum set. Whether he is playing, teaching, or creating his own signature drum stick, the drums have been an integral part of Rabb’s life for a long time. Rabb joined the band in 2012 and has been a mainstay on the drums ever since. Coming into the band after Collective Soul had experienced the success it had in the 90s and early 2000s didn’t faze Rabb at all. Rabb has played drums with the likes of SheDaisy, Tanya Tucker and many other artists. Before touring with some acts, he designed his own drum stick, which were used by several national acts. Before that, Rabb attended Berkeley in California. Bands from the 90s era such as Everclear and Collective Soul continue to have success touring. Rabb said he thinks the success is due to the honesty of the music from many of those bands. 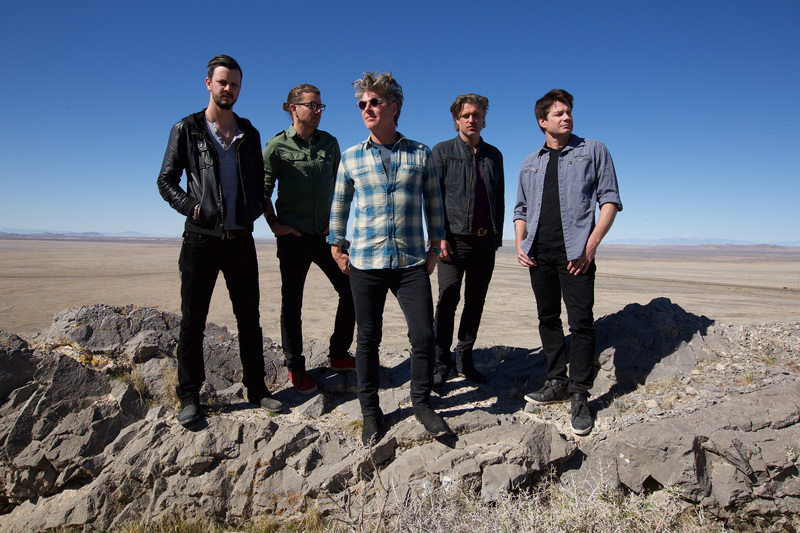 Collective Soul will play with Soul Asylum and Three Doors Down on Saturday night at Hollywood Casino Amphitheatre. Tickets are still available by visiting LiveNation.com.